Born and raised in Calgary and working here as a professional home stager, I’m very familiar with the range of neighbourhoods in the city. In South Calgary, Lake Bonavista and Oakridge are two of my favourites. That’s because they inspire and nurture the outdoorsy part of me. I have always had a special connection to Calgary’s inner city. It holds a special connection to my youth. That’s why I love staging properties for sale there. Yet, I’m the kind of person who needs to fuel up in nature, so I get out for hikes and other outdoor activities whenever I can. Even if it’s just for a quick walk during a lunch break! That’s why I’m drawn to these South Calgary neighbourhoods too. Easily accessed by the Macleod Trail and bordered near the Fish Creek Provincial Park, Lake Bonavista in SE Calgary is an upscale family-friendly neighbourhood with plenty of green space and recreational opportunities. Two man-made lakes add a unique touch. In fact, at 52 acres plus a 25 acre park, Lake Bonavista is the largest man-made lake in Calgary. Whether you want to fish, swim, walk, go boating, enjoy winter activities, or simply relax, this is a lovely place for it – right outside your door! In SW Calgary, Oakridge also offers access to water. Along the shoreline of the Glenmore Reservoir, this diverse residential neighbourhood offers a real community feel plus plenty of green space including easy access to South Glenmore Park. Because I love outdoor activities and have an active lifestyle, these two neighbourhoods in South Calgary top my list for favourite neighbourhoods to live and work. Do you live in Lake Bonavista or Oakridge (or know someone who does)? If it’s time to sell, I’d love for you to put this hometown stager to work for you! Share this post or get in touch with me, Elysse at Simply Stylish Staging. 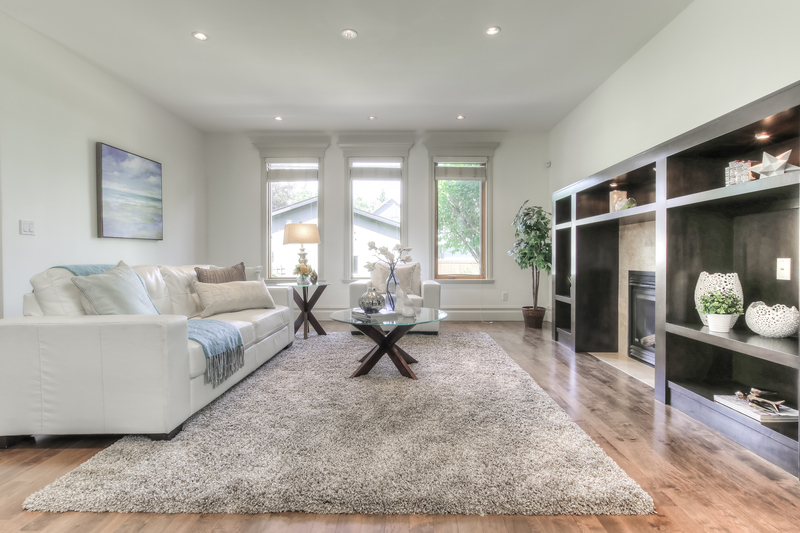 Let’s chat about why you can trust my staging design to best suit potential buyers in your specific South Calgary neighbourhood.